Found 3 file extension associations related to Thief: Deadly Shadows and 3 file formats developed specifically for use with Thief: Deadly Shadows. Thief: Deadly Shadows is the third installment in the Thief series. The game follows the same design philosophy and gameplay structure that distinguished its predecessors. 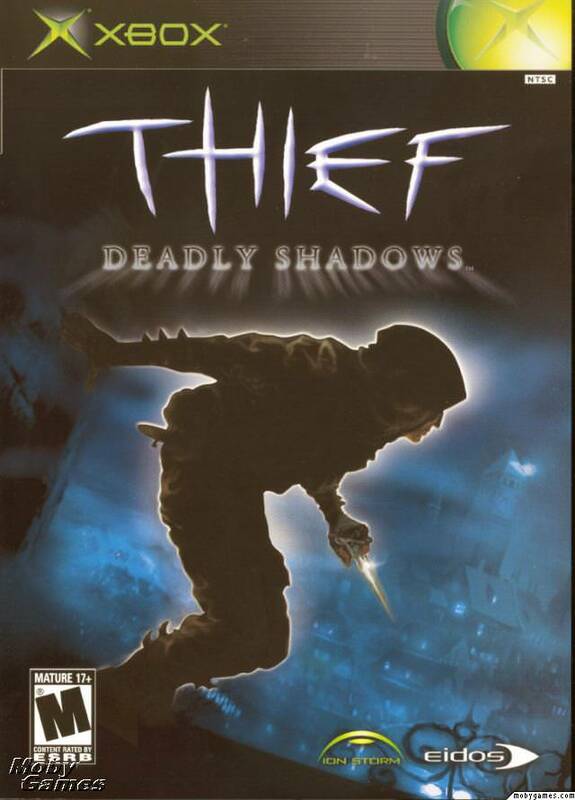 If you need more information please contact the developers of Thief: Deadly Shadows (Eidos Interactive Ltd.), or check out their product website.